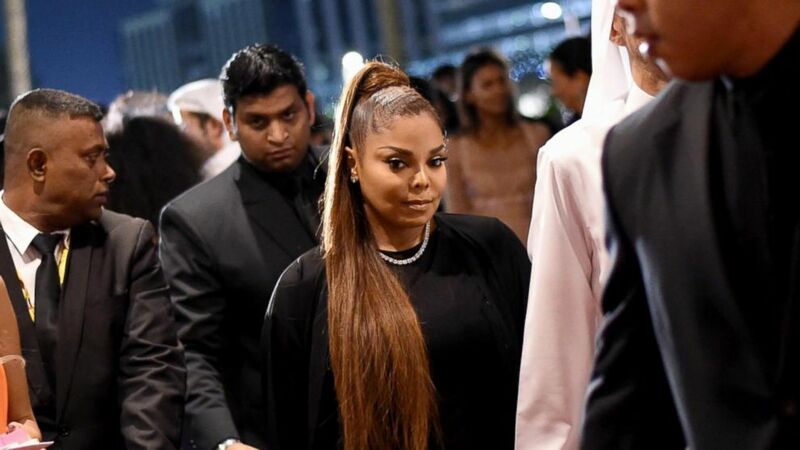 You can believe that after so much glamour radiated in the Oscar’s this year has celebrities such as the singer Janet Jackson seems to have not learned the lesson. 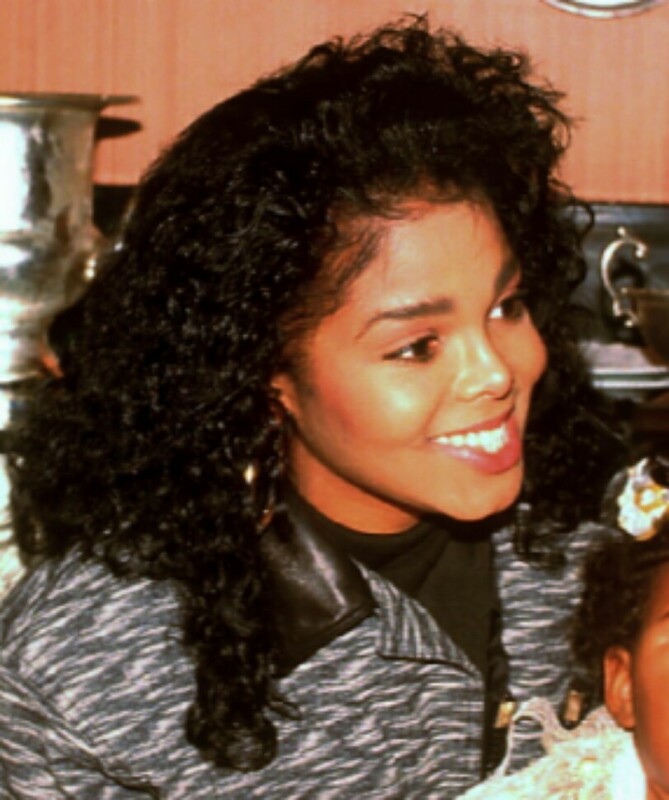 The dots that appeared on Good Morning America confirms that in the Jackson family, good taste is not a feature. 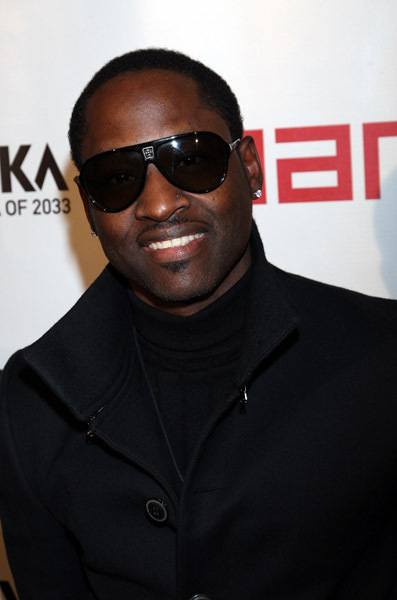 From Toya to Micheal, the brightness and the striking are always present. 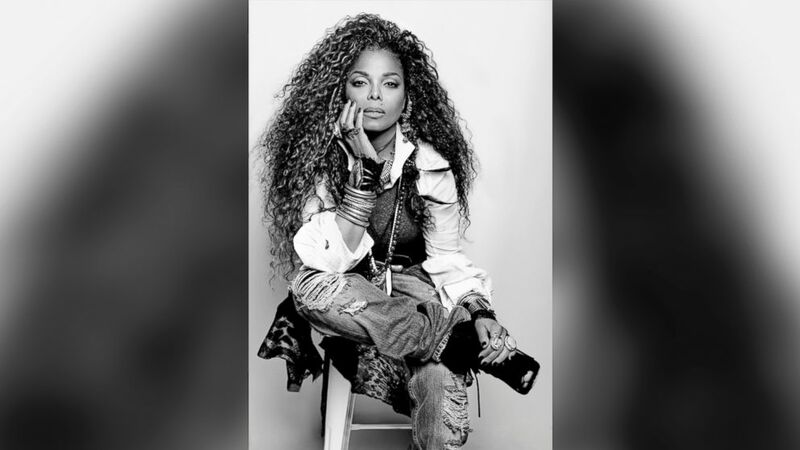 But if Janet caused a scandal by the subject of the chest exposed in his performance with Justin Timberlake, He apparently learned the lesson go well covered. And so did in the U.S. program, but so much was too much. First the gray jumpsuit, then white shirt, boots black pants above bonbachos and a wide belt in camel. The singer seemed a safe, no combination anywhere. My proposal for Janet would be a few type oxford in black boots and a wide belt of the same color, so is able to rescue style. 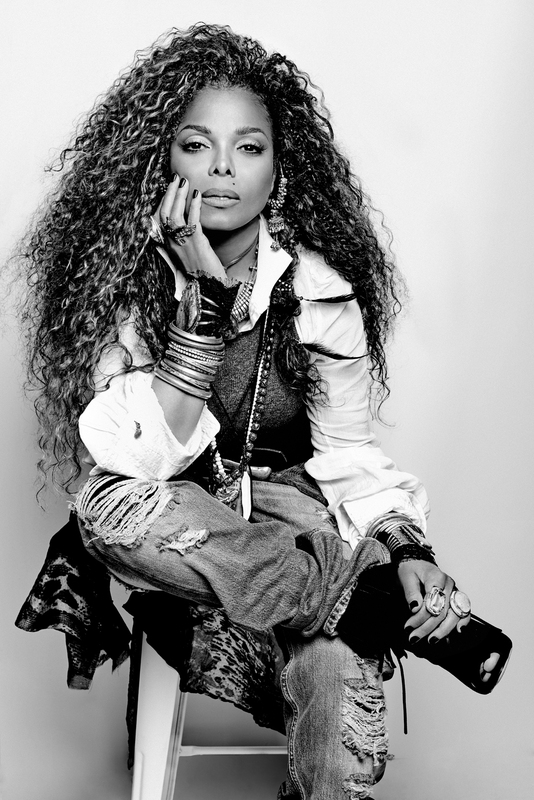 But Janet is much Jackson.